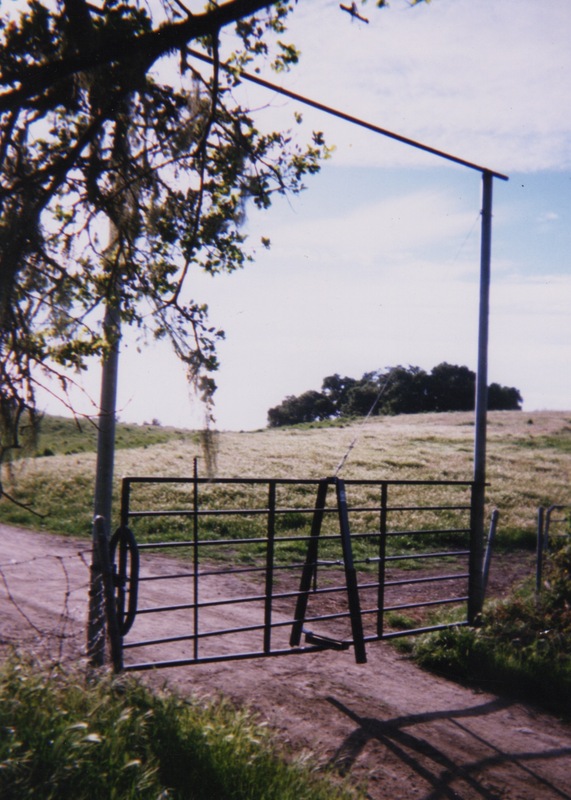 After years of design development, here at last is a convenient and affordable, fully automatic gate that opens and closes itself in either direction. 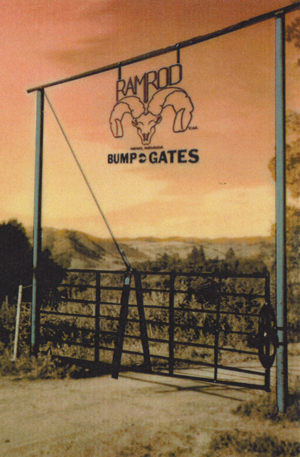 RAMROD BUMP GATE uses no electrical or solar components, which allows the installation of RAMROD in remote and difficult to reach areas. 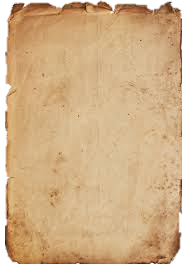 You can rely on RAMROD to help keep your property and livestock secure. RAMROD is designed for convenience, efficiency, safety and reliability.